Bosch has been awarded by the German Institute for Quality and Finance (Burda publishing group) with the prestigious “Gold Seal of Quality” for its costumer service. 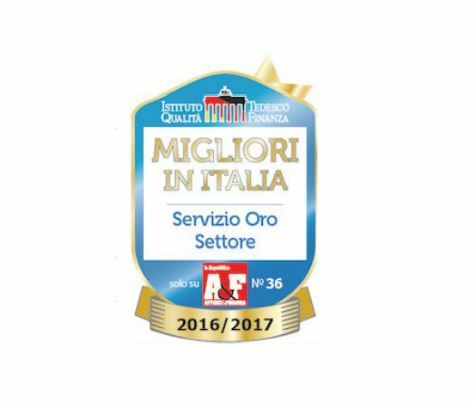 The award is given based on the results of a survey (“The Best in Italy – Champions in the Service”), conducted in collaboration with the Italian media partner “Affari & Finanza La Repubblica”. 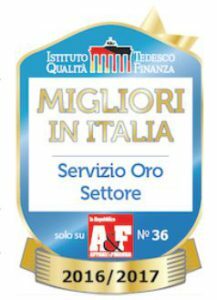 The study is a comprehensive survey on the service offered by the companies in Italy, based on the vote of the customers and developed in cooperation with the Goethe University in Frankfurt. The survey considered 475 companies from 70 different sectors and has collected about 125,000 interviews on a sample of 26,892 Italians. The respondents were asked if they were customers of the considered companies and if they had received a very good service. Through the Service Experience Score (SES) – the instrument which measured the customer satisfaction – it emerged that Bosch has reached a higher average score than the sector to which it belongs. “Continuous training, technical know how, attention to the performances and customer care – said the company in a press release – are the key factors that characterize the Bosch authorized service centers (over 200 centers in Italy).